My friend, have you ever found yourself wondering, "Will God heal me if I come to Him?" The answer to your question found in God's own Word is this: Yes, He will. 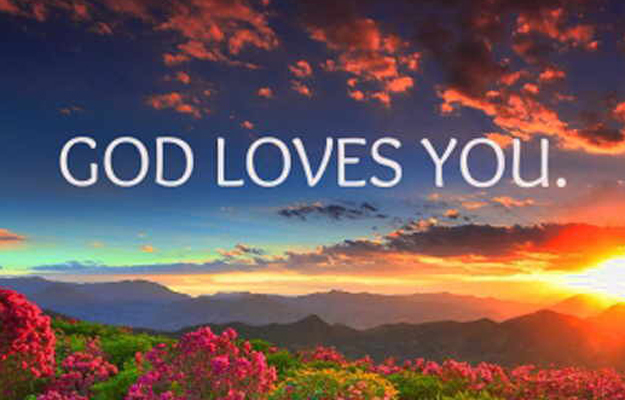 For this simple reason: He loves you. In the Gospels, we see how people from near and far would bring their sick to Him for healing. Jesus didn't turn them away or put them through a "sin-test" first. The Bible says, "whatever their sickness or disease, or if they were demon possessed or epileptic or paralyzed--he healed them all" (Matt. 4:24 NLT). Have you ever had someone you love fall sick? You probably hated whatever disease they were suffering from, simply because you loved them and could not bear to see them in pain. In the same way, Jesus hates sickness because He loves us. 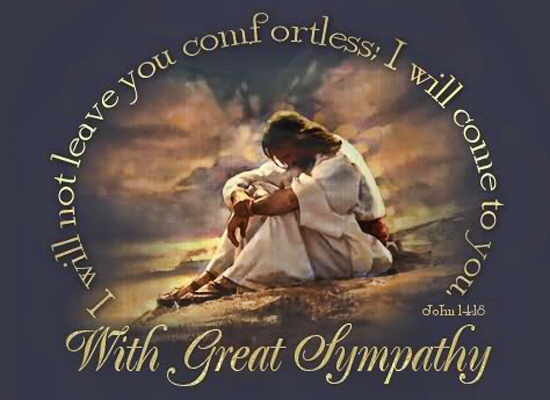 Once, Jesus was "moved with compassion" when He saw a great multitude of people. The result of this flow of compassion for them? He "healed their sick" (Matt. 14:14). When perfect love found people suffering from ailments, symptoms, and disorders, He couldn't help but drive out this root of suffering. Do you remember the story of the man with leprosy? With desperation and tears, the man must have sought out the Lord. And to his request of "Lord, if you are willing, you can heal me and make me clean", the One who has all the power in the world to heal said to him, "I am willing. Be healed," before completely cleansing the man (see Matt. 8:2-3 NLT). I believe you will receive your healing when you simply realize how much Jesus loves you--just as it happened for Bruce, who shared how the Lord healed him of ulcerative colitis, a painful form of Inflammatory Bowel Disease. Over eight years, Bruce was on multiple drugs, including steroids, and had to be hospitalized to keep the flare-ups under control. 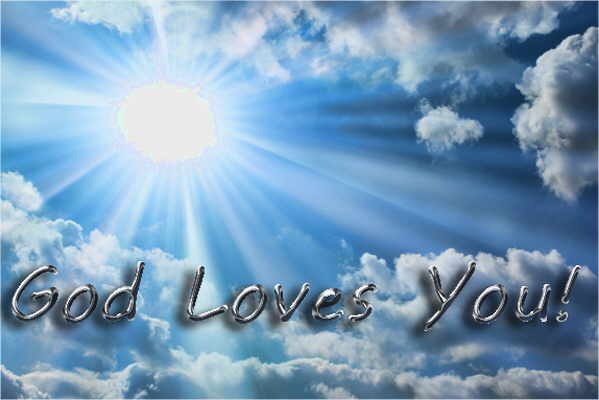 "I learned that God is my heavenly Father and He loves me very much. His grace in my life is a gift and there is nothing I can do to earn or lose it. I also learned how Jesus' finished work on the cross has accomplished everything I need, including my healing. Meditating on these truths filled me with joy and peace." Now get this: When Bruce did his next colonoscopy, the specialist could not find any evidence of the disease. That was when he suddenly realized that he had not been experiencing any symptoms for a good six months! Today, not only is he free from ulcerative colitis, life is very different from what it was: "I'm worry-free, happy, and trusting in my heavenly Father's goodness. What an AMAZING way to live!" Praise the Lord! Beloved, my prayer for you is that you will also effortlessly receive the Lord's healing when you know how relentlessly your heavenly Father loves you, and how Jesus' finished work on the cross has accomplished all that you need to walk in strength and wholeness in your body and mind. 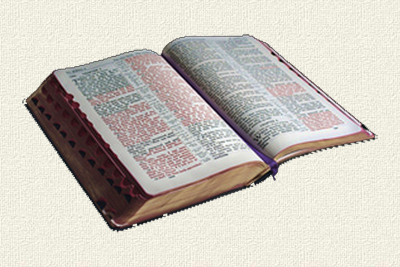 Will you spend some time in the Gospels to see the Lord's boundless love for you in action? It'll be the best thing you can do today.